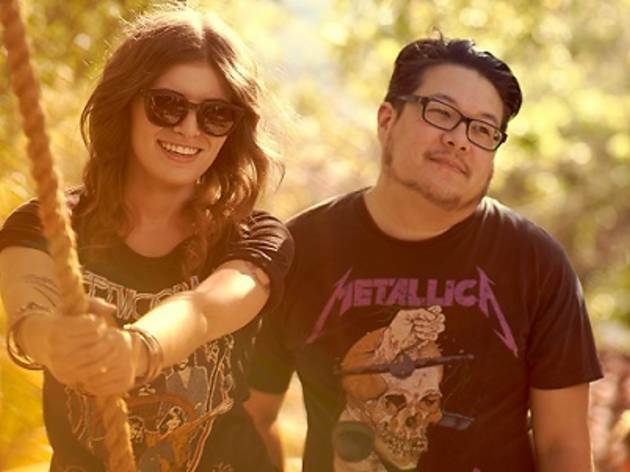 Brought to you by Symmetry Entertainment, this indie music fest brings you the best of post-rock and indie pop with headliners Best Coast (pictured), Explosions in the Sky and Mew, plus other names like San Cisco, Last Dinosaurs, The Cribs and more. Get set for a day of outdoor musical festivities and fun! Can't wait till Saturday to get your indie groove on? We show you how to best get your hipster fix satiated online now.